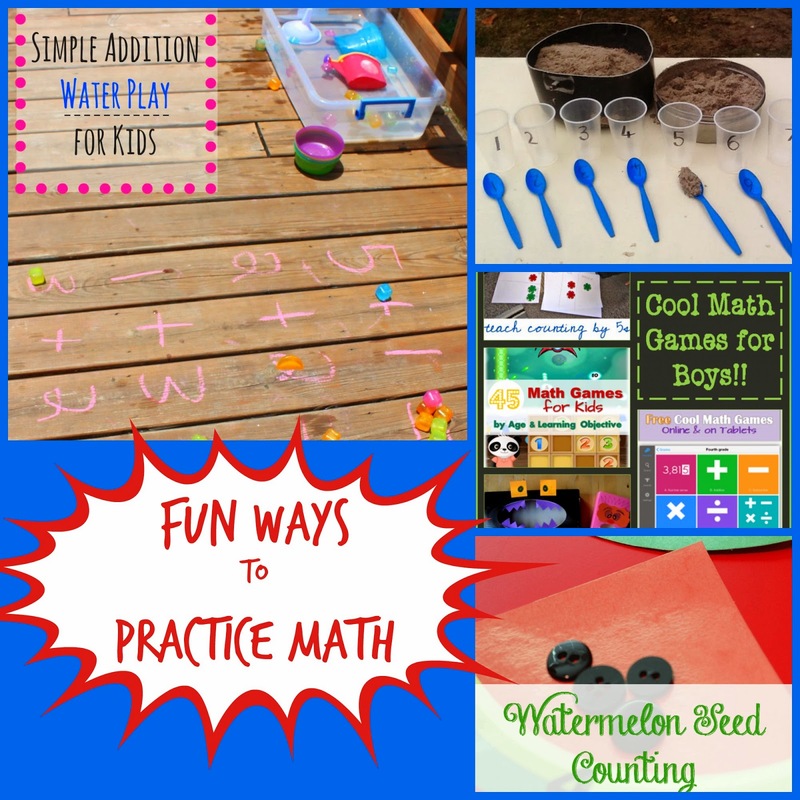 My Fun Math Features This Week! 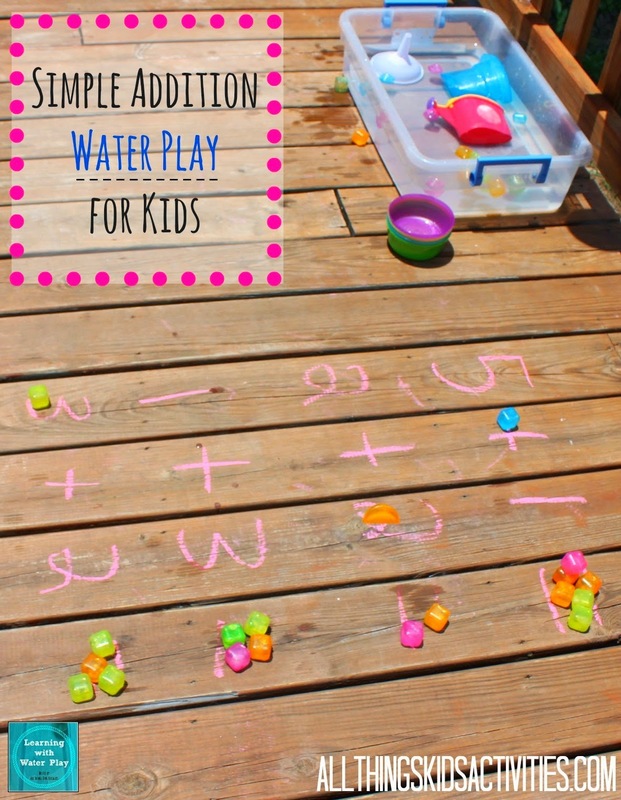 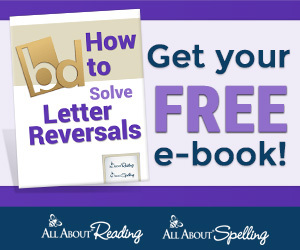 All Things Kids has a fun way to Practice Addition and Play with Water! 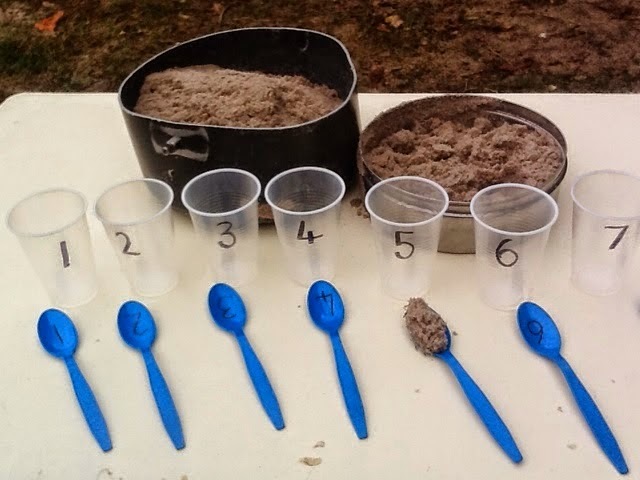 An Idea on Tuesday is Practicing Math in the Park! 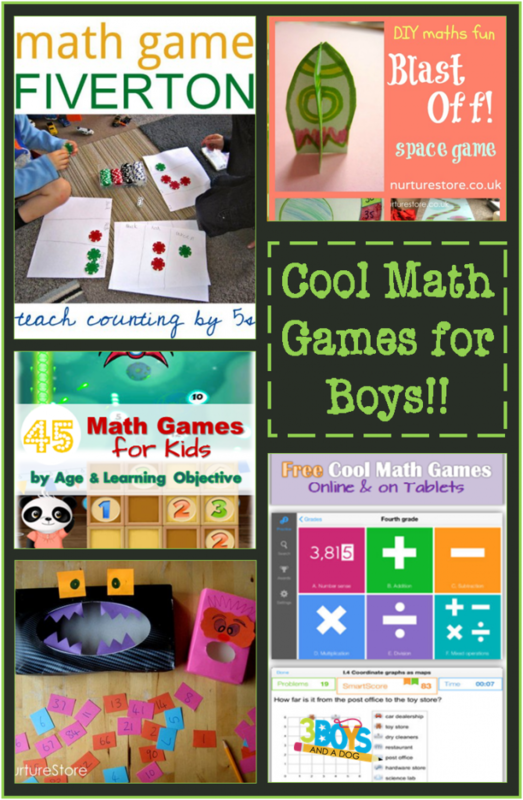 3 Boys and a Dog collected some Great Math Games! 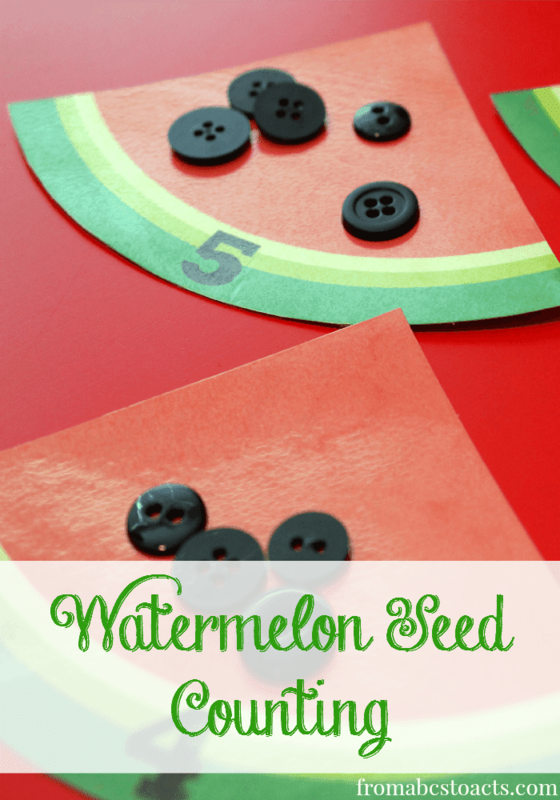 From ABC's to ACT's is Counting with Watermelon Seeds!